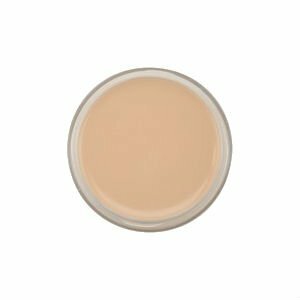 High definition, full coverage and buildable formula for a youthful, smooth, radiant finish. 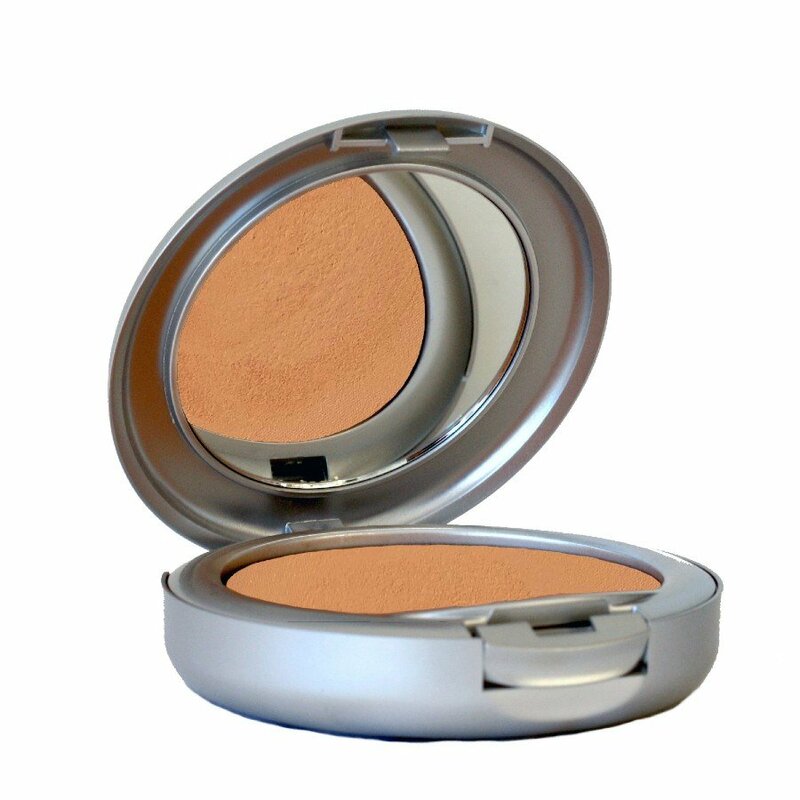 A luxurious creamy high-definition foundation which creates a flawless complexion. This foundation is perfect for concealing blemishes and sunspots or for photography, television, and theatrical makeup. Apply with a sponge or our Foundation Brush.